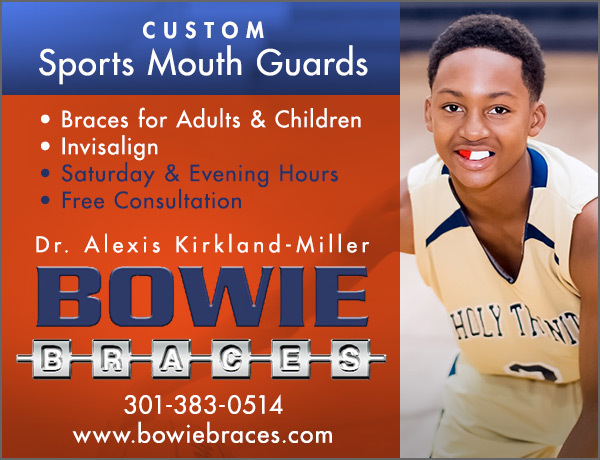 Want to advertise with Capitol Hoops? 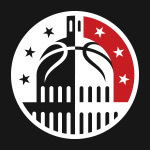 Capitol Hoops provides High School Basketball News & Highlights in the DC, MD and VA area. We promote young local basketball players and provide them the exposure they deserve. We seek to keep you up to date with highlights and articles so that you have the experience of being court side even when you are not. Have a video you think Capitol Hoops will like? Submit below and we might just share it on the site.